More commercial outlets around the City of Tomar in Portugal. This is a set of photos shot at night. 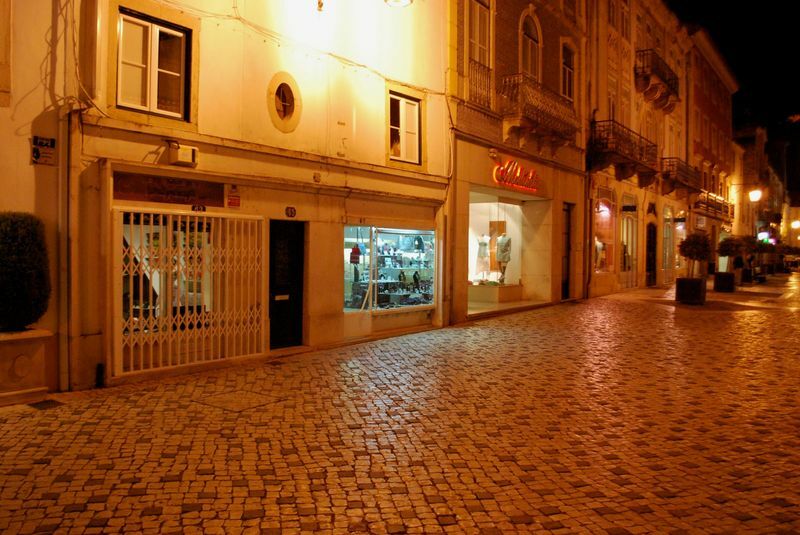 The first photo is of a children’s clothes shop at Rua dos Moinhos, a medieval street in the old area of the town. The second shot was taken at Rua de São João and on the left is a pastry shop with delicious traditional Portuguese pastries and cakes. 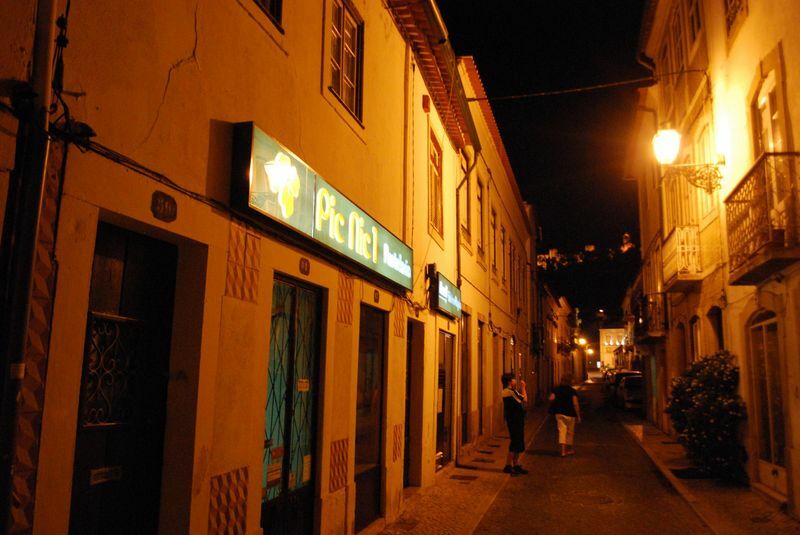 The last photo show different shops at Rua Serpa Pinto, the famous Corredoura.